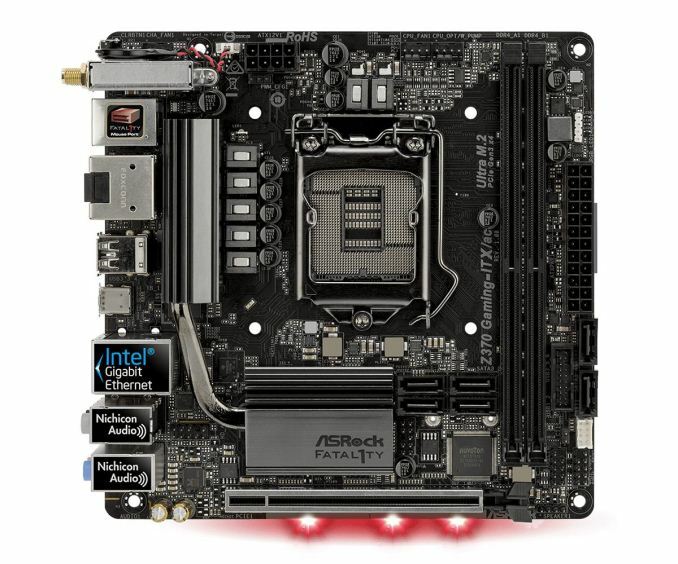 The mainstream motherboard market is still predominantly focused on gamers and gaming features. From the useful to the inane, saying a device is 'gaming' is clearly bringing in the sales, and it becomes an all out marketing war. Each company is clearly trying to build a gaming brand beyond the company name, even if it means always being confused at how to pronounce it (Ay-orus, or Or-us?). Nonetheless, it is clear that each motherboard company is piling on the R&D dollars, as well as the design dollars, to ensure that it can convince users to part with some hard earned money in their next build. GIGABYTE's latest attempt is the Z390 Aorus Master, a motherboard that on paper sets its sights on features, aesthetics, and capability. The GIGABYTE Z390 Aorus Master looks to offer one of the most comprehensive blends of features, aesthetics and highly competitive controller set in its price bracket. 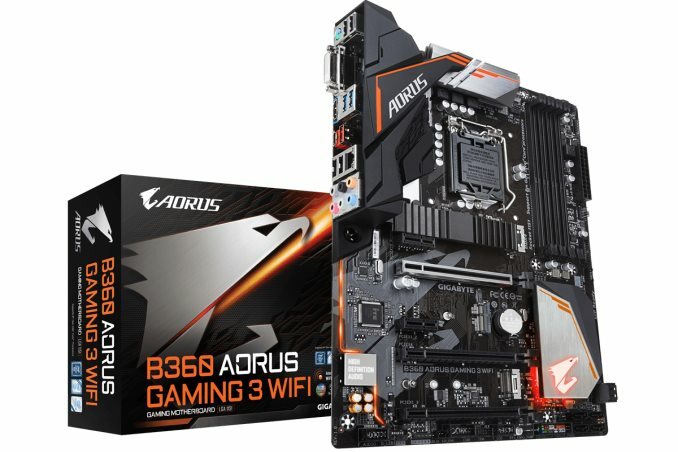 The GIGABYTE Z390 Aorus Master advertises a strong 12-phase power delivery for enthusiasts and overclockers, a Realtek ALC1220-VB HD audio codec with an ESS Sabre 9118 DAC to assist and an Intel 9560 802.11ac Wi-Fi adapter. The GIGABYTE Z390 Aorus Master is a full-sized ATX motherboard and is advertised to have a large 12-phase power delivery. 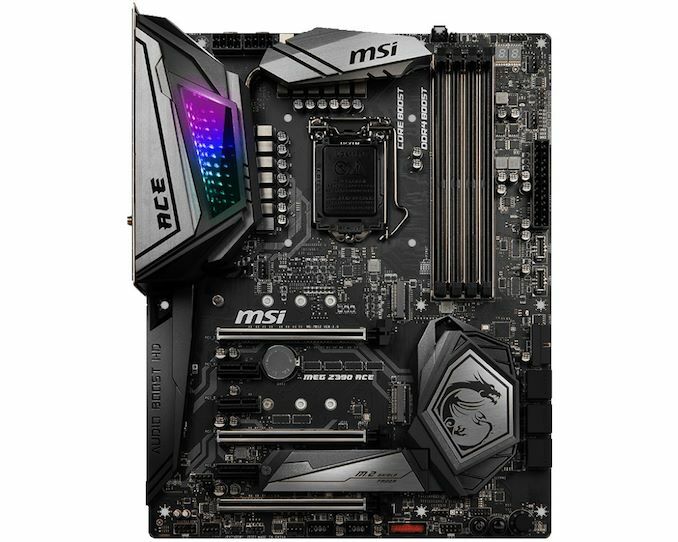 The board has a trio of PCIe 3.0 full-length slots with the top two slots operating at x16/x0 and x8/x8 from the CPU and the third slot wired directly to the Z390 chipset which runs at x4; all three full-length slots feature metal slot reinforcement and offers support for three-way CrossFire and two-way SLI multi-graphics configurations. In addition to this is are three PCIe 3.0 x1 slots which sit above each full-length slot. Along the bottom side of the motherboard is an LED debug and the Z390 Aorus Master benefits from dual BIOS with the selector switches located along the bottom full-length PCIe slot. Design wise the Z390 Aorus Master looks rather familiar and resembles the previous Z370 Gaming 7 which this model directly replaces. 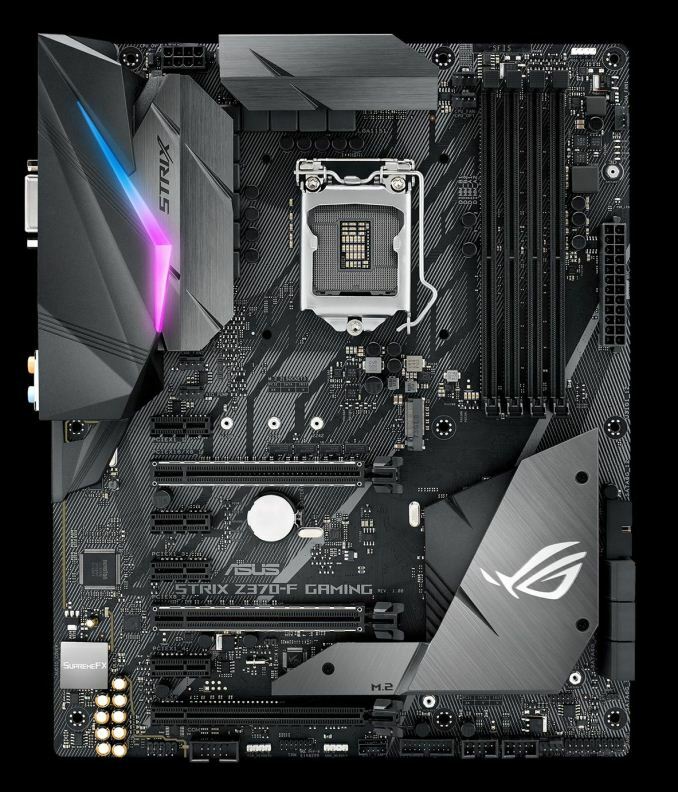 The most notable aspect is the steel PCB brace on the rear of the board which is also present on its much more expensive Z390 Aorus Xtreme boards. The GIGABYTE Z390 Aorus Master also has a full rear IO cover which extends across the power delivery with an L shaped heat sink. Another useful element to the rear panel comes from a pre-installed rear IO shield. Style wise the board offers multi-zone integrated RGB LEDs into the rear panel cover, the chipset heatsink and across the cover which sits across over audio PCB section with further room for expansion due to headers, including two for addressable RGB. Touching more on the rear panel, the Z390 Aorus Master is using three USB 3.1 G2 Type-A ports and a single USB 3.1 G2 Type-C port. In addition to this is two USB 3.1 G1 Type-A ports with GIGABYTE's DAC-UP audio technology and is rounded off with four USB 2.0 ports. Changing to GIGABYTEs naming schemes aside, the Z390 Aorus Master looks to offer users a high-quality offering with a premium set of controllers with a lot of emphasis on audio quality with a pairing consisting of a Realtek ALC1220-VB HD audio codec and ESS Sabre 9118 DAC. 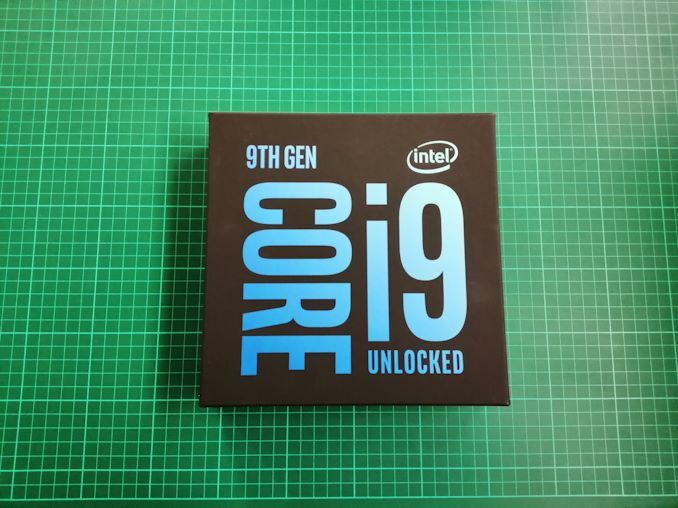 Also included is an Intel 9560 802.11ac CNVi offering compatibility with wireless networks with speeds of up to 1.73 Gbps with an Intel I219-V 1 GbE network port for connection to wired networks. 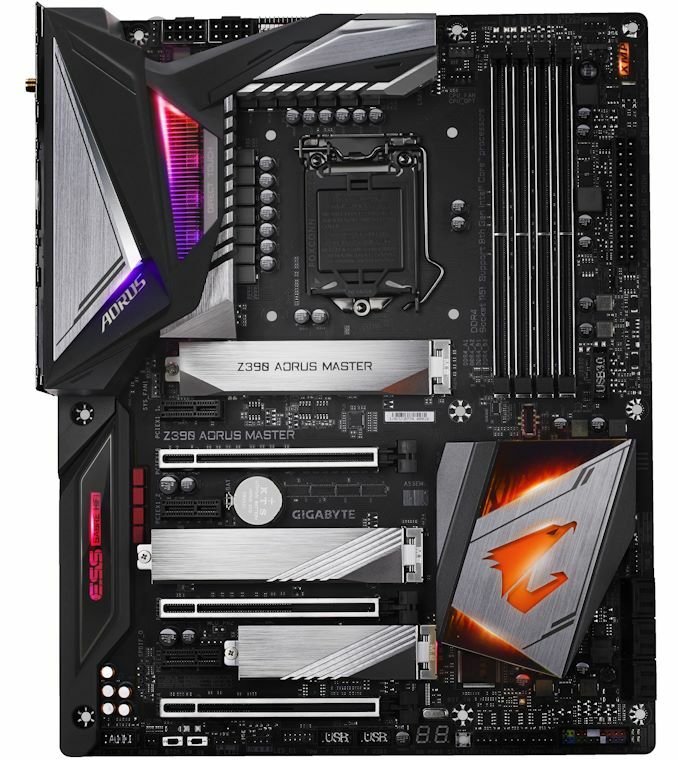 The Z390 Aorus Master also offers users triple M.2 with each slot having its own dedicated heatshield; there are also six SATA ports with support for RAID 0, 1, 5 and 10 arrays. In our test suite, the GIGABYTE Z390 Aorus Master showed good system performance overall with some very efficient power consumption numbers in idle and load states. The time in our POST time testing also proved fruitful, but the DPC latency performance out of the box gave one of the highest latencies from an LGA 1151 board we have tested so far. In our general testing, the Z390 Aorus Master is competitive, but we unfortunately experienced an anomaly in our game testing with slightly off the mark performance than was expected. This was just outside a margin of error and I will be revisiting the game testing if a new BIOS revision becomes available before the release of the next Intel desktop chipset. During the overclock testing on the Z390 Aorus Master, we had to take a slightly different approach due to some instability as we went through the multipliers with default power settings. To do the testing we had to make a wave of changes in the firmware which isn’t out of the ordinary and would be beneficial, but it should be noted that it’s the first time I’ve had to do this in a mainboard review. On the actual performance itself, the GIGABYTE Z390 Aorus Master is highly competitive with its power delivery design (doubled six-phase) and managed to run our Intel Core i7-8700K at 5.0 GHz with 1.3 V. Users looking to take accurate CPU VCore readings from the Z390 Aorus Master will need to either download the HWINFO utility and monitor the CPU VOUT sensor under the IR35201 section, or use a digital multimeter with the available voltage check points. It should also be noted that while using the AutoTuning profile which lets the firmware determine which overclock is stable after a test cycle of between 10 and 15 minutes, wasn’t stable and crashed instantly. More is expected from GIGABYTE with this profile, but it’s something other vendors have integrated. 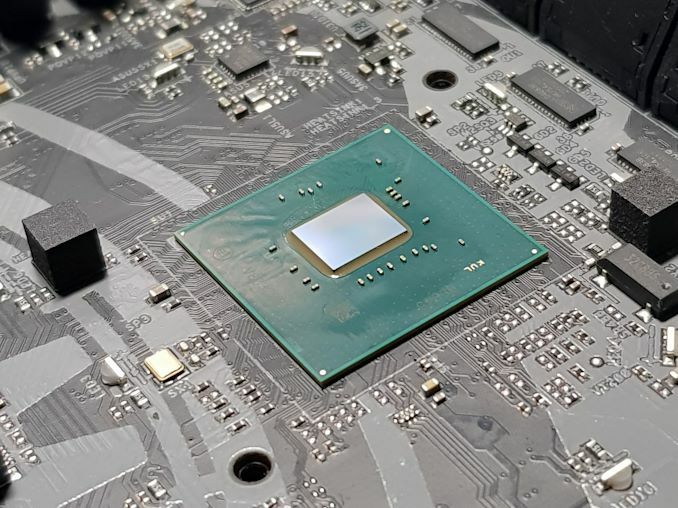 It's clear that the Z390 Aorus Master is targeted towards gamers and enthusiasts looking to harness the quality and performance of the Intel 9th generation Core i7-9700K and i9-9900K processors. The GIGABYTE Z390 Aorus Master looks to have the tools capable of overclocking with an advertised 12-phase power delivery and has its own OC button and header located at the top corner of the PCB. With a Thunderbolt 3 GPIO header onboard, the Z390 Aorus Master is one of only a select few to have one and that adds to the overall uniqueness; it's hard in a large segment to stand out from the crowd, which the Z390 Aorus Master is looking to do. With a price tag of $290 at both Amazon and Newegg, it is pitted directly against models such as the ASRock Z390 Phantom Gaming 9 ($270), the ROG Maximus Hero ($290) and the MSI Z390 ACE ($290) models. I went to Gigabyte website for this board and saw that they claim it’s a true 12 phase VRM. But Anandtech says “the GIGABYTE Z390 Aorus Master is highly competitive with its power delivery design (doubled six-phase)”. A properly doubled 6-phase *is* a true 12-phase. If the output of the PWM is A B C D E F, then a Gigabyte puts a doubler on each PWM output, and an output stages on each of the doubler's outputs, so the final result becomes something like A1 A2 B1 B2 C1 C2 D1 D2 E1 E2 F1 F2. Each sub-phase is a proper time slice. 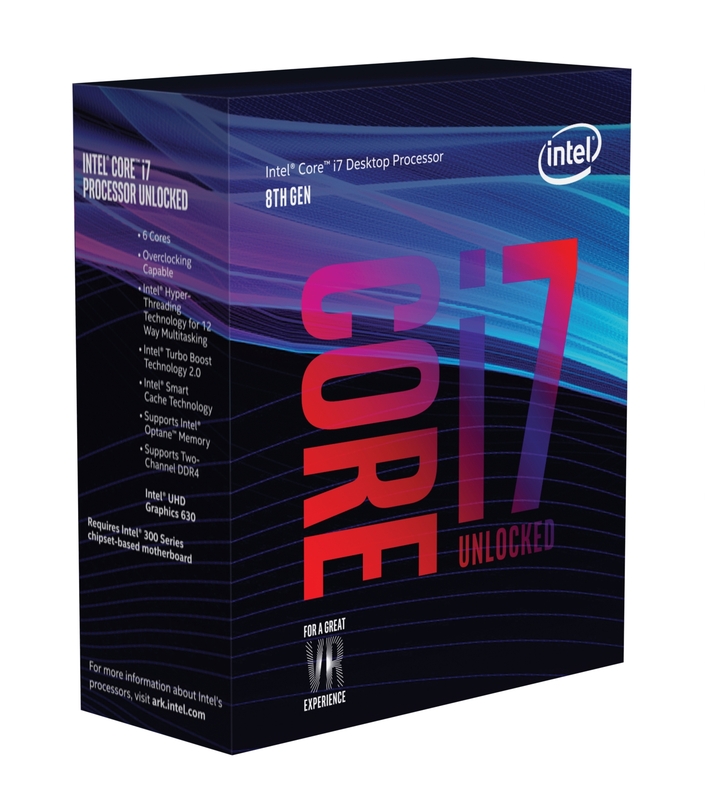 I’ve seen more fake phases VRM from Gigabyte than any others. Even tho Gigabyte claims this board has 12 true phases, I wouldn’t believe them. And sure Gigabyte boards can OC to 5Ghz but core voltage would be 1.5v, temp will be more than 100C and crash as soon as your game loads. Gigabyte's Z390 Aorus line is legit (unlike their previous Z370 series). Buildzoid took a very in-depth look at this board and the VRMs get his seal of approval.